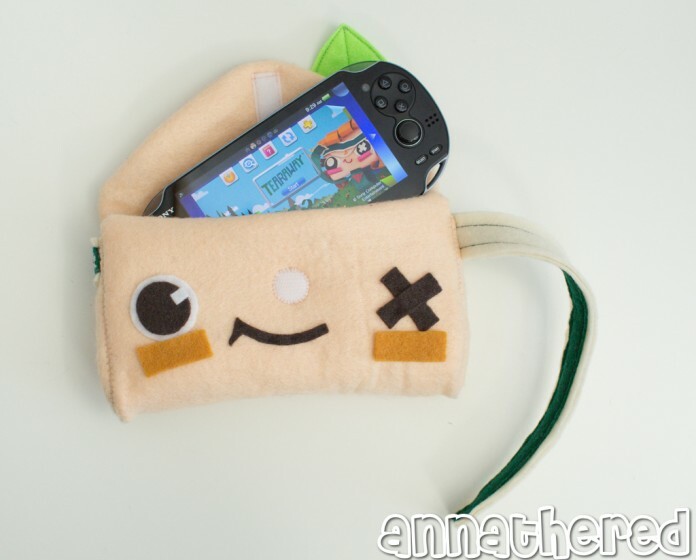 LittleBigPlanet Central Forums > LittleBigPlanet 1 - PSP - Tearaway -Run Sackboy Run > Tearaway > Incredible fan made Tearaway Vita case! 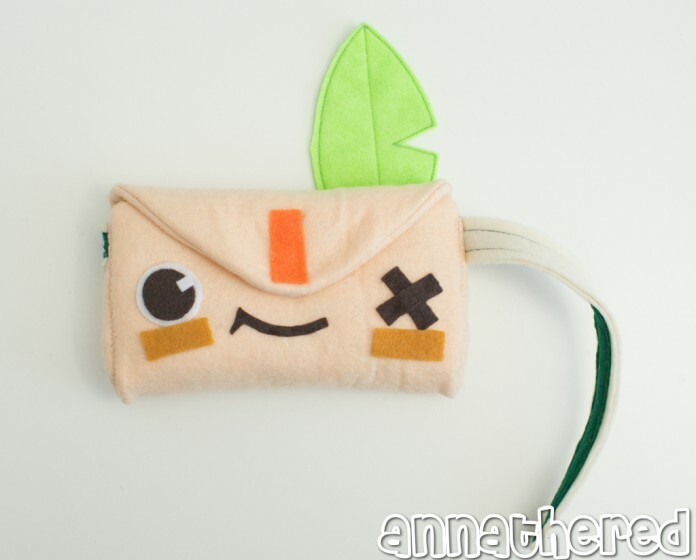 View Full Version : Incredible fan made Tearaway Vita case! 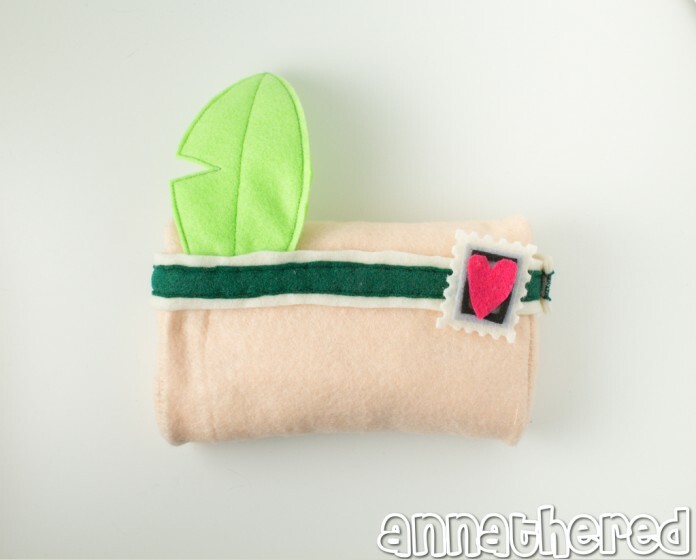 Super plush-smith Anna The Red made this incredible iota case for her PS Vita. 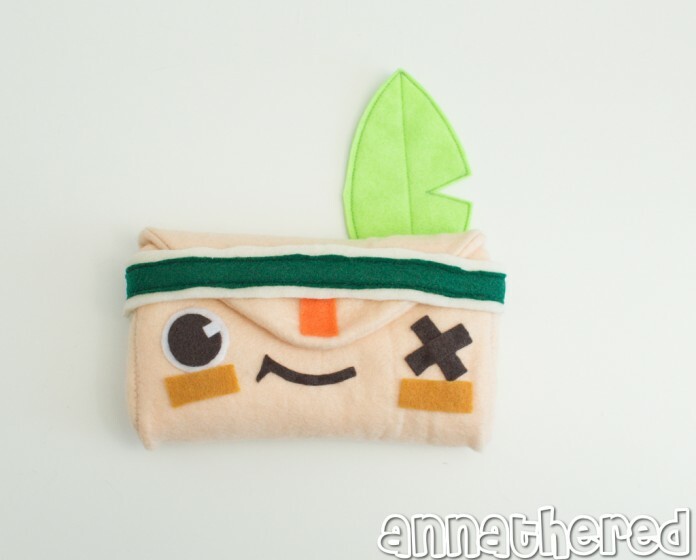 "Incredible fan made Tearaway Vita case!" is an automatically posted news item which was grabbed from MediaMolecule.com (www.mediamolecule.com). The original article can be found here (http://feedproxy.google.com/~r/MediaMoleculeBlog/~3/7fJSbHKGdlo/). Haha that is so cool! I want one. You should sue her for copyright infringement.